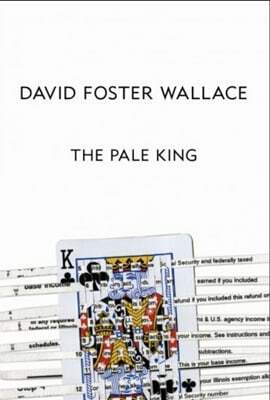 Since David Foster Wallace&apos;s unfinished novel, The Pale King, has been available for almost two weeks now, DFW junkies are probably on their second reading (for the record, I&apos;m a little over halfway). Still, there&apos;s no reason to not mark the occasion with a reading, discussion, and trivia event. After all, this is it. 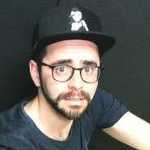 We get no more from him. At Chicago&apos;s Book Cellar, Patrick Somerville (The Cradle, The Universe in Miniature in Miniature), Marcus Sakey (The Amateurs, Good People, At The City’s Edge), Adam Levin (The Instructions), Kyle Beachy (The Slide) and Jon Baskin (co-editor and co-founder of The Point literary magazine) will read their favorite DFW passages before presenting essays on the writer. The evening will conclude with a discussion of The Pale King and a bit of DFW trivia where the winners get free drinks.